سواءً كنت مسافراً بغرض السياحة أو العمل, Amore Motor Lodge هو خيار عظيم للإقامة خلال زيارتك كرايستشرش. لا يبعد الفندق كثيراً عن مركز المدينة، فهو يقع على بعد 5. Km منها. في حين يستغرق الطريق منها إلى المطار حوالي 10 دقيقة. سوف يعشق النزلاء موقع هذا الفندق، فهو قريب من أهم المعالم السياحية في المدينة كمثل Westfield Riccarton, Riccarton House & Bush Sunday Artisan Market, Farmers in the City . يعمل Amore Motor Lodge على ضمان إقامة مريحة لضيوفه من خلال خدماته الممتازة وحسن ضيافته. هذه بعض الخدمات الموجودة في هذا الفندق: واي فاي مجاني في جميع الغرف, تسجيل وصول/خروج سريع, تخزين الأمتعة, صف السيارات, غرفة عائلية. استمتع بوسائل الراحة الراقية في الغرف أثناء إقامتك هنا. بعض الغرف تتضمن تلفزيون بشاشة مسطحة, حوض الاسترخاء, غرف لغير المدخنين, مكيف هواء, تدفئة لمساعدتك على استعادة طاقتك بعد يوم طويل. كما أن مجموعة الخدمات الواسعة الموجودة في الفندق لضمان راحتك تترك لك الكثير من الخيارات لقضاء وقتك أثناء فترة إقامتك. مهما كانت أسبابك لزيارة كرايستشرش، فإن Amore Motor Lodge هو الخيار الأفضل لإقامة مثيرة وممتعة. This motel is in a great location. It is spotlessly clean and serviced every day. 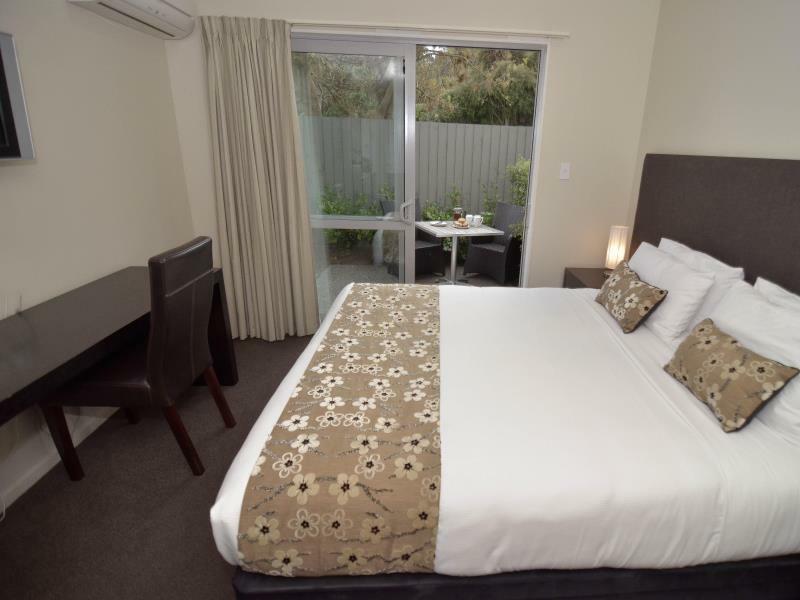 It is definitely the best value for money in accommodation during our trip to the South Island. Great value for money, an excellent comortable place to stay, with great hosts! Superb front desk staff! Helped us book a taxi for our early flight to the airport. The room was spacious and tidy. This is not our first time to stay here and we will definitely book again. Exceeded my expectations, 5 Minute walk from the Riccarton Westfield Mall. Room was perfect for our night away, definitely value for money, room was absolutely spotless. 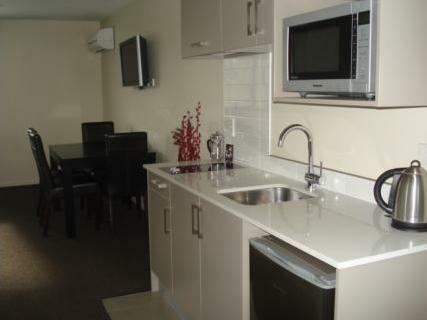 Central location in Christchurch, very close to shopping mall, restaurants and Hayley Park. Spacious, clean room with good wifi, useful for planning our NZ tour. Very polite and helpful staff. Though not centrally located, we were able to walk through the botanical gardens to the museum and join the tram tour ($25 per adult); the walk took about 30 minutes. This is fine when the weather is good! This was a good base for us. The hob was quite small making cooking for 4 a bit of a challenge, so we ordered from Pedro's House of Lamb which was an 8 minute drive to collect. Friendly, helpful and welcoming staff. 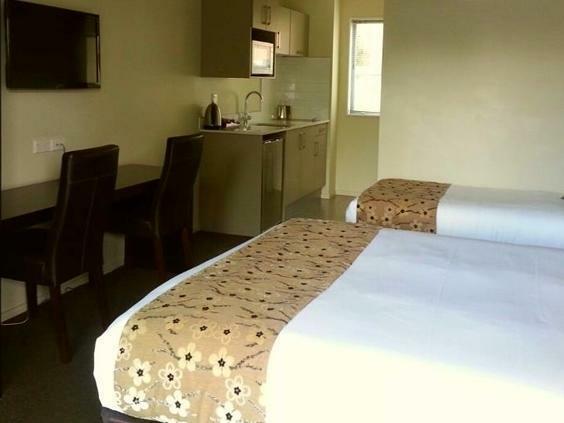 Excellent facilities in the room and close to shops and with easy access into town. Would definitely recommend. Stayed for 4 nights before Xmas. Nice location and quiet as we had a unit away from the main road. New and clean. Recommended. We really enjoyed our stay. So close by to everything we needed. Walking into town, or cafes/bars across the round was such a bonus. The rooms were great and clean and well looked after. Will definitely stay here again. One of the most complete amenities motel we've came across throughout our stay in South Island. I particularly like the backyard balcony area as it's a nice cozy little spot. The unit we stayed in was cosy and comfortable. Our room was of a very high standard with quality fixtures and fittings. The staff were very friendly and helpful. 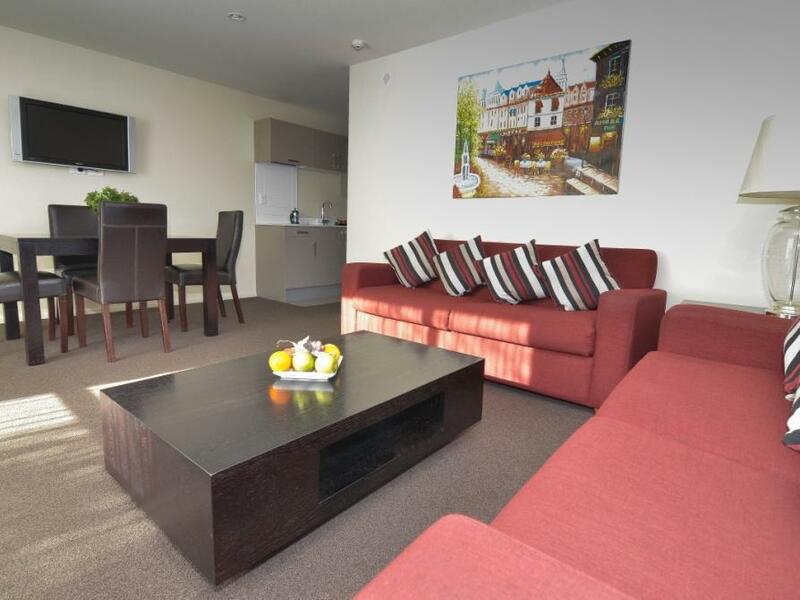 It is a 1 minute drive to a large Westfield shopping centre. Cannot fault anything about this property. Would recommend it to anyone. Many choices of TV channels and a spa bath. Too bad the Internet is limited.